Dubai and parts of United Arab Emirates have always attracted businessmen worldwide, because of its extensive commercial features. 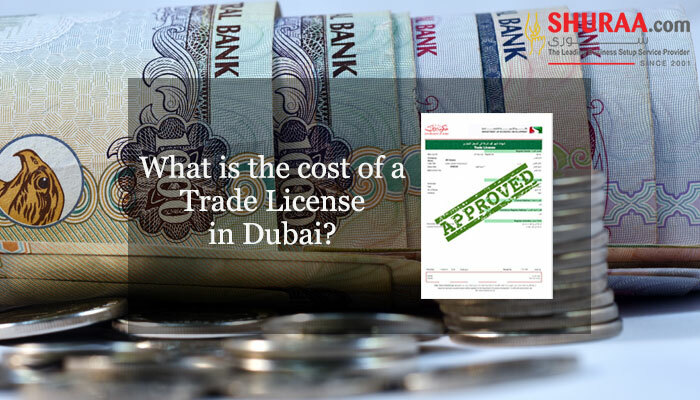 However, there are a number of bureaucratic and legal hurdles faced by entrepreneurs willing to start a business in UAE – one of the major among them all is Business Clearance also known as Document Clearance. Document Clearance simply means that to incorporate a company in Dubai or to register business in UAE there are a list of PRO services, certifications and authorizations required – getting these authorized documents is known as Document Clearance. Certifications and document clearance are determined depending on the type of company being launched, the number of employees appointed, the partners, their nationalities and various other features that undermine the need for an accreditation. Usually, business setup procedures along with the obligatory PRO services are examined by the governmental authorities and an approval or sanction is provided by the judicial bodies, stating a ‘green signal’ or a ‘go head’. 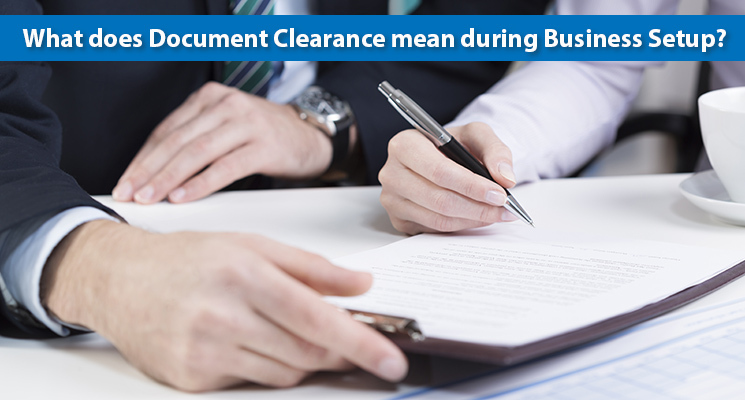 For foreign investors or global businessmen getting document clearance could be a challenging aspect of business setup in UAE. It is difficult as they are new to the business setup guidelines of UAE, applied by the country or the PRO requirements for a company formation. Not just limited to international business entities, there are a number of factors that may contribute to the difficulties of getting sanctions for business setup in UAE to the locals as well. 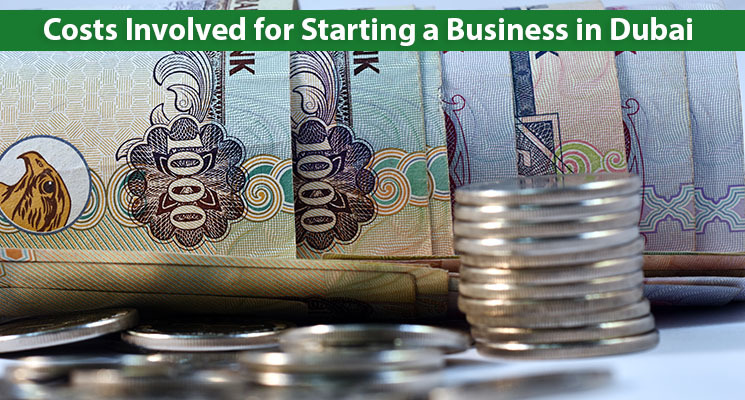 All these factors make getting documents clearance for starting a business in Dubai and all over UAE a tedious task. How to get it Resolved? 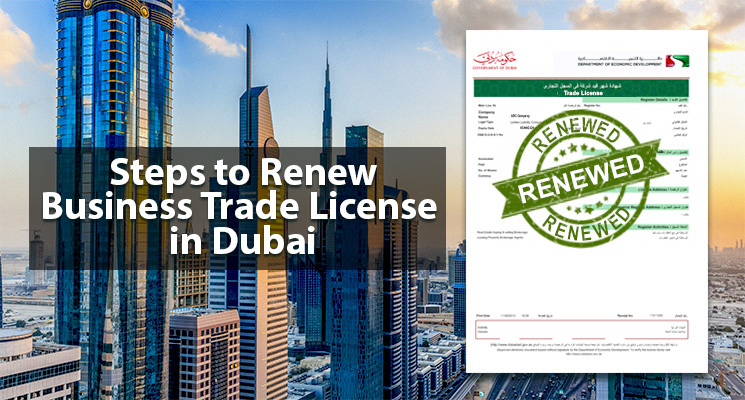 Submitting and securing approval from the necessary government agencies is a prime requirement while setting up a business in Dubai or any other Emirates. You could learn it yourself but surely it is going to be timely consuming and a costly affair. The best way to get this resolved is through documents clearing services offered by business setup service provides. Entrusting the task to professionals will save you time, so you can focus on other important aspects of your business. You do not need to understand the seemingly endless fine print, or learn Arabic, or get document clearance through trial and error. 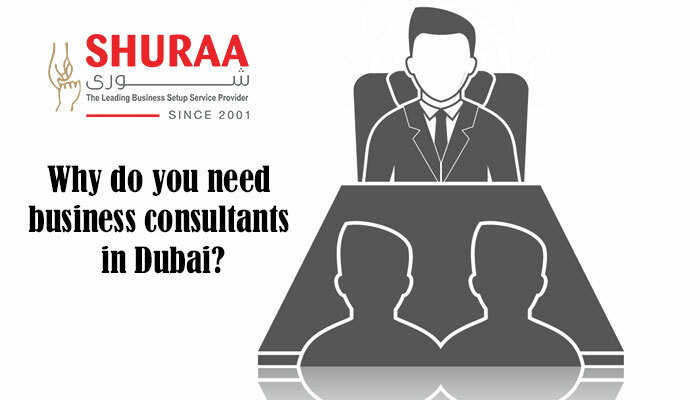 So, do not stress yourself over getting sanctions and approvals just call Shuraa Business Setup and get business documents cleared in no time. 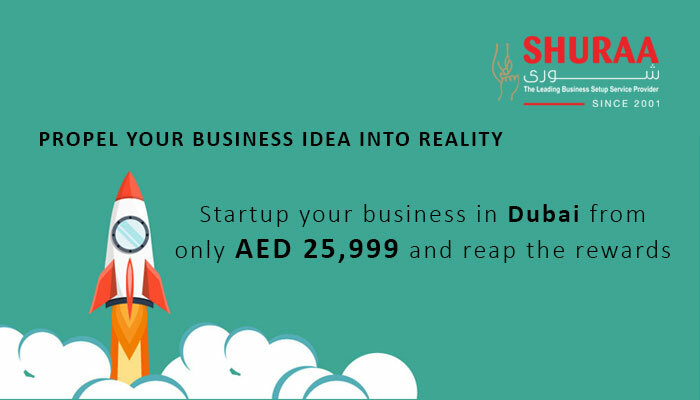 Shuraa Business Setup service providers is a leading business setup company in UAE – that does not only provide with business document clearance but takes care of all the procedures related to PRO services that goes along with a business setup. To know more call us now!